Factory tours are a fun way for groups to learn “how it’s made.” These types of tours take groups behind-the-scenes while sharing history, giving demonstrations and often, offering free samples. Factory tours also give travelers interesting anecdotes to return home with. Consider these five tours for a future group itinerary. Boeing 787 Dreamliner assembly line, Boeing Tour, Everett, Wash. Experience the future of flight in one of Seattle’s most popular attractions. The facility is home to the 747, 767, 777 and 787 Dreamliner lines of airplanes. 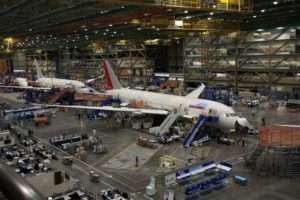 The center in Washington gives groups the opportunity to watch Dreamliner jets being assembled right before their eyes. 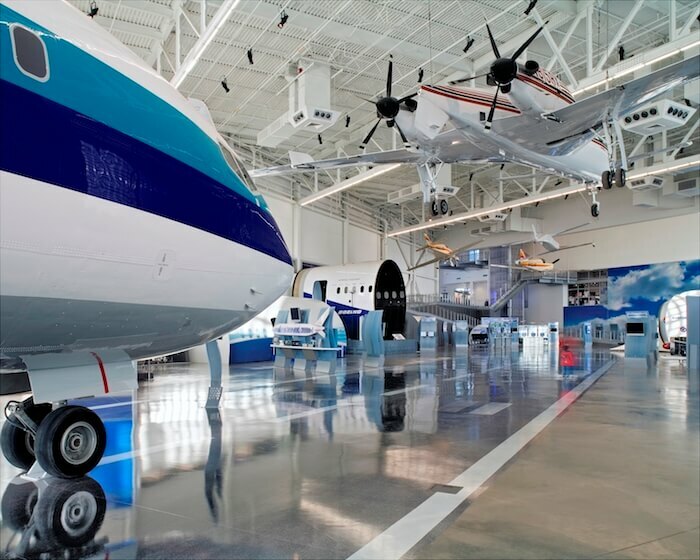 While visiting, groups will get the opportunity to design their own airplane and have a picture taken with the Boeing factory as the background. Tours of the plant last 90 minutes. 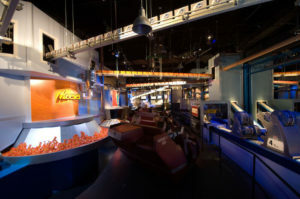 The center has a variety of exhibits to educate guests on airplanes and flight, including: “Flight Systems,” “Passenger Experience, ”“Future Concepts,” “Airplane Design,” and “Destiny” — the U.S. Laboratory Module. 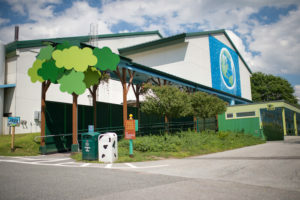 Ben & Jerry’s factory tour, Waterbury, Vt.
Ben & Jerry’s offers a sweet experience for groups. Groups can take a 30-minute guided tour of the factory and see every step of the ice cream-making process. Subaru of Indiana Automotive, Inc., Lafayette, Ind. Take guided factory tours of an award-winning automotive assembly facility in Lafayette. Witness the production of a Subaru vehicle from beginning to end while walking 1 mile via an elevated catwalk. Groups observe as giant presses turn coils of steel into the metal structure of vehicles in the stamping process. Then, they will get to witness more than 860 robots in the body assembly area followed by watching over 5,000 parts being added in the paint shop. And finally, visitors see the cars go through the testing phase that proves how important quality and safety is to Subaru. Hershey’s Chocolate Tour, Hershey’s Chocolate World, Hershey, Pa. Explore the wonders of chocolate and get surrounded by sweets at Hershey’s Chocolate World. Through free factory tours, witness how Hershey’s combines cocoa beans, fresh milk and sugar into that delightful chocolate bar people have enjoyed for decades. Groups can create their own candy bar at the Create Your Own Candy Bar Factory by choosing their own ingredients and designing a wrapper. Or they can get immersed in the Chocolate Tasting Experience by learning how to engage all senses while tasting chocolate. Save time to experience The 4-D Chocolate Mystery. Participants can interact with the characters through digital animation and special effects. Or, hop on a trolley ride for an in-depth look at the history of Hershey, Pennsylvania, and the story behind Milton S. Hershey. Jelly Belly Factory Tour, Fairfield, Calif. Guided factory tours of the Jelly Belly factory are free and take groups along a ¼ mile stretch of the factory that is home to the well-known Jelly Belly jelly beans. 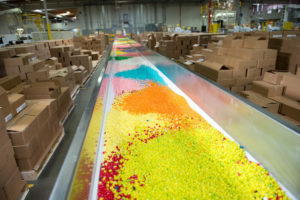 Groups get a birds-eye view of the facility where the colorful treats are made. Visitors can, of course, expect to taste free samples during the tour.